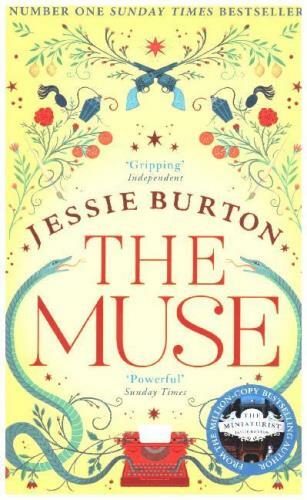 The muse / Jessie Burton. - First published in paperback. - London: Picador, 2016.